Mankind. Photo by CJ Pixels. 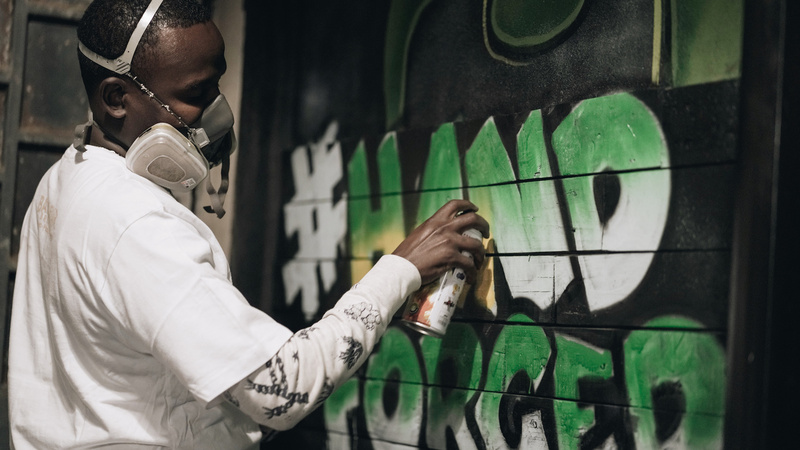 'Hand-Forged in Kenya' kicked off to an epic start in Nairobi. 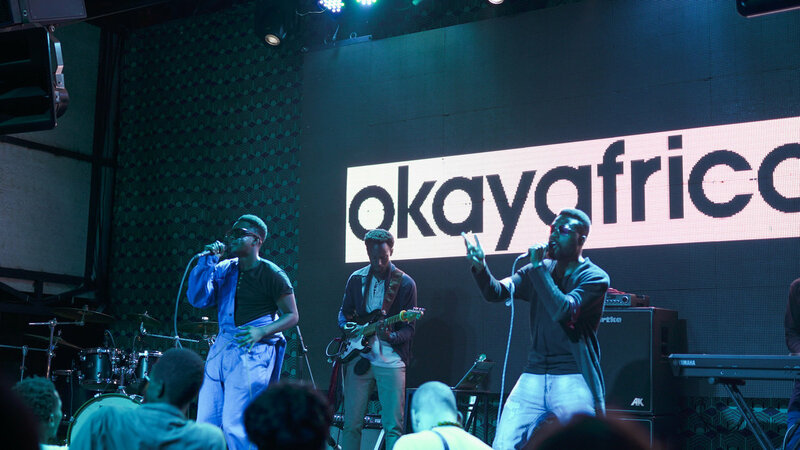 OkayAfrica, Bateleur Brewery and The Alchemist Bar joined forces to launch a new live music series, Hand-Forged in Kenya, that is focused on showcasing rising Kenyan talent to fans both locally and globally. 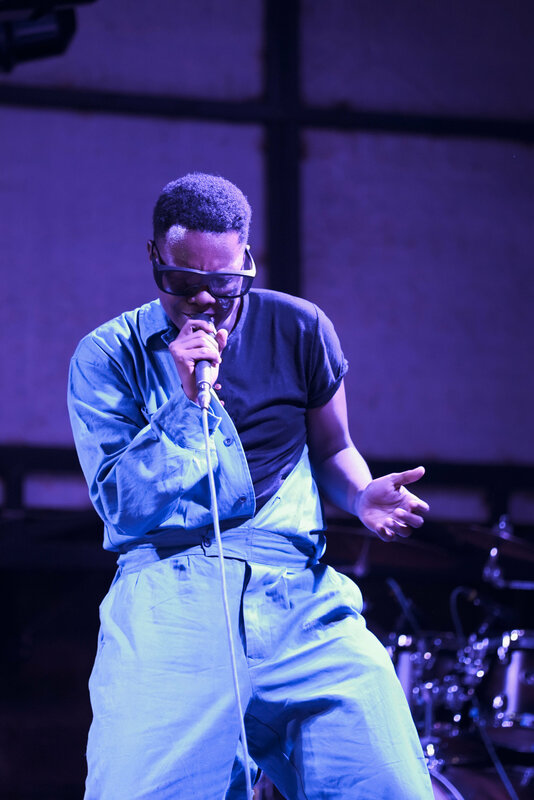 The first edition took place on Saturday, April 6, at The Alchemist Bar in Nairobi and it was a night to remember. 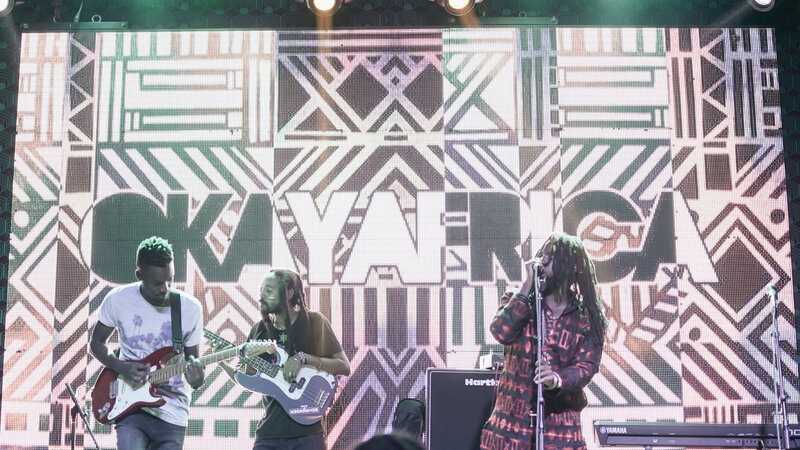 Nairobians showed up in the hundreds to support their local talent and it was a beautiful scene to witness. 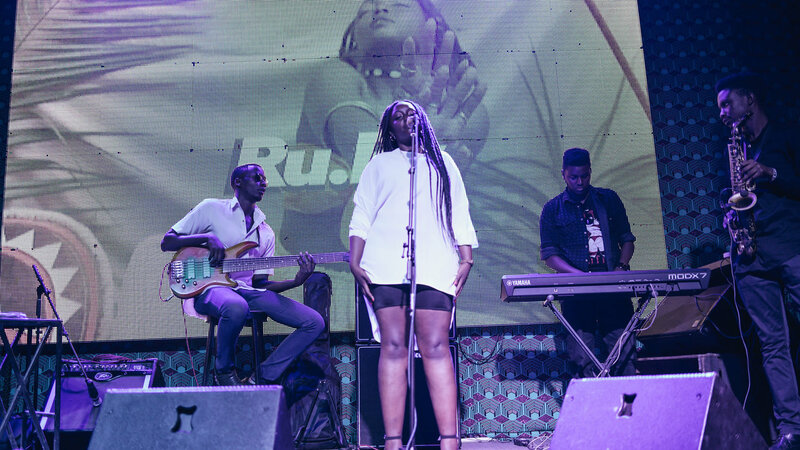 Songstress Ru.BY kicked off the night, which was curated by our Nairobi-based contributor Camille Storm, with an incredibly lively performance that included throwback Kenyan classics as well songs from her latest Hey There EP. Her captivating stage presence had many rushing to the dance floor in no time and she set the pace for the rest of the night. 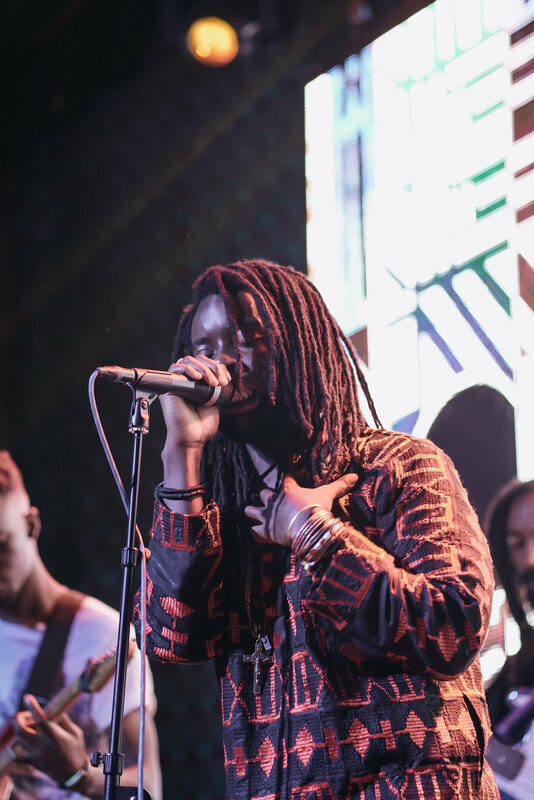 Fox Elijah and his band, BLK GLD RPLK, later enthralled the audience with a mind-blowing hip-hop-meets-reggae fusion set. 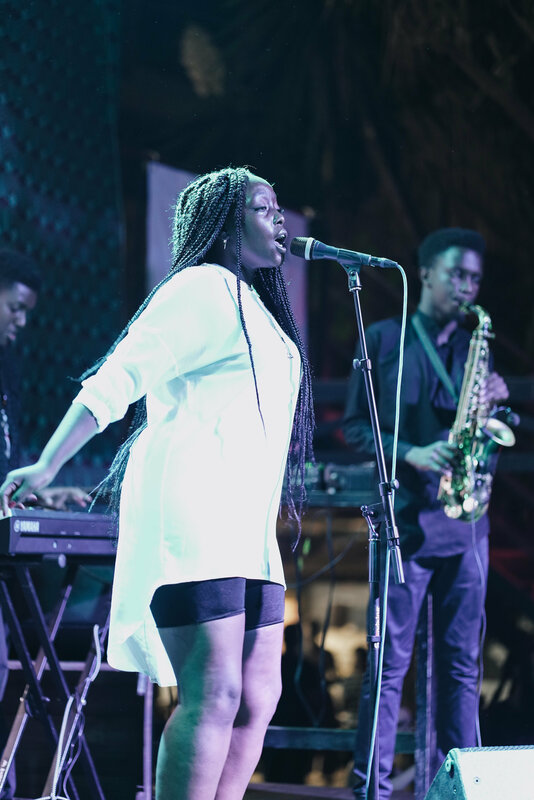 Alternative-pop duo Mankind shut the house down when they performed their hit single "Take and Go" for fans that had been yearning to see the duo play live for the first time. It was difficult to leave the dance floor once Mix Master Lenny took over the decks—and he kept the party going 'til the early morning. 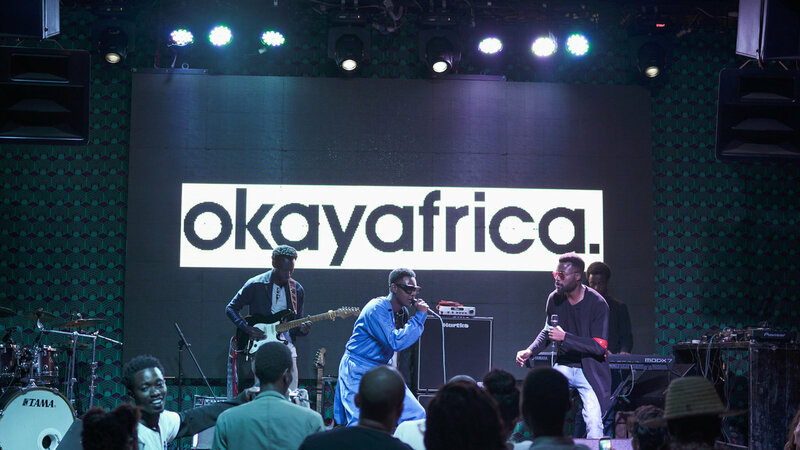 What an epic start to what is looking to be a very exciting music series. All video and photography by Craig Mumo Kilili (CJ Pixels). Check out how it all went down in the clip below! Ru.BY. Photo by CJ Pixels. Fox Elijah. Photo by CJ Pixels.